Welcome to our website. 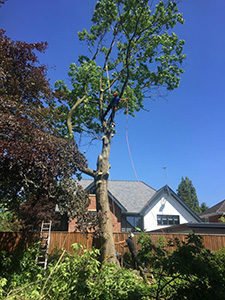 We are tree surgeons based in Stockport and Cheshire and we specialise in the art of arboriculture. We have many years of experience, professional qualifications and all our own equipment. All of which means that we are in the perfect position to tend to all of your tree surgery needs. 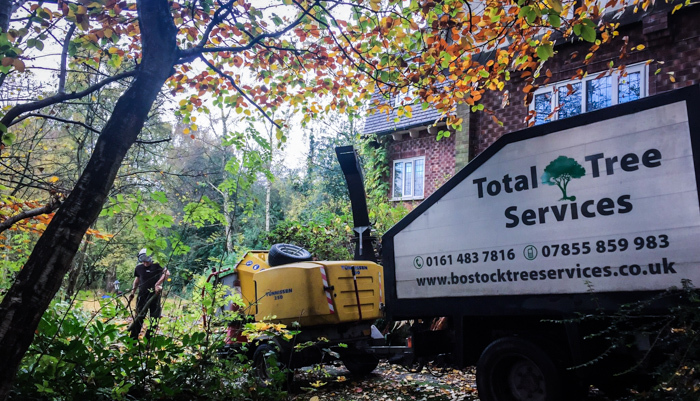 Based in Stockport, we are able to get all around Cheshire and the Manchester region for all aspects of tree surgery. We offer a comprehensive range of services. Details of each of these services are visible throughout our website and include; tree removal, tree pruning, tree felling, stump grinding, tree reshaping and more. We offer a 24-hour emergency call-out service; we are a truly convenient tree surgeons. So if you require a tree surgeon in Stockport today or in the future, don’t hesitate to get in touch with us and see what we can do for you, remember, we cover the whole Cheshire county. We take great pride in our work. We arrange appointments at a time convenient for our clients and we will always be prompt and professional. Have you got a question about our tree services or would like to find out more about us? Please call today on 0161 483 7816 or 07855 859983. We would be happy to answer your questions. Areas we serve include Bramhall, Hazel Grove, Stockport, Manchester, Heaton Moor, Wilmslow, Marple, Cheadle, Alderley Edge, Macclesfield and throughout Cheshire. If you area is not listed please get in touch as we are able to provide comprehensive services for all surrounding towns.